Description: An American track team has just arrived in The Philippines for an international competition. 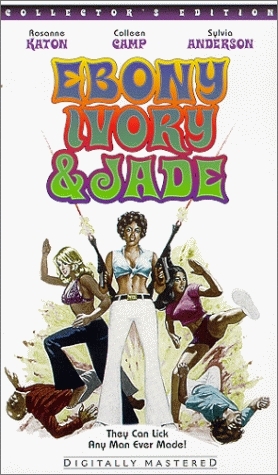 Among the competitors are Ginger and Pam, nicknamed “Ivory” and “Ebony”, who meet up with another friend, Jackie, nicknamed “Jade”. 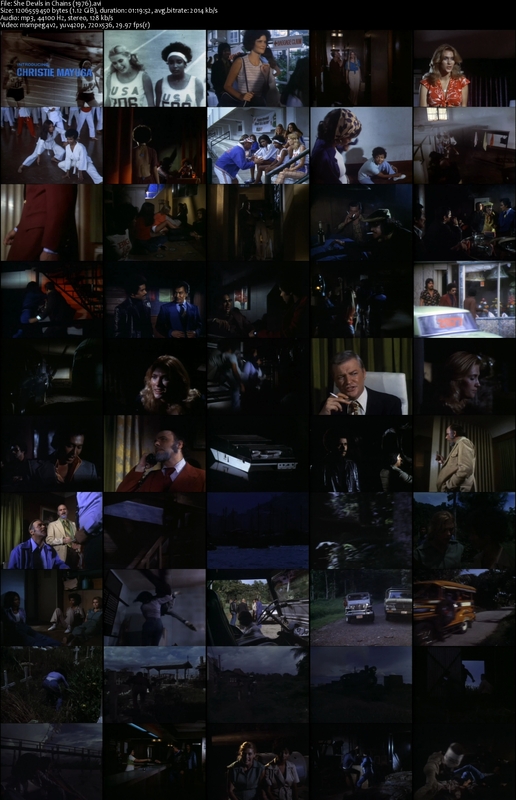 After they arrive at their hotel, a gang of thugs kidnaps them, along with some other girls from the team. To get away, the trio are going to have to use all their fighting skills.